Looking for some indoor fun? 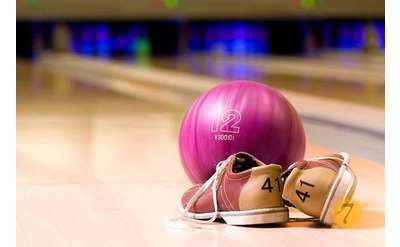 Browse our listings of bowling lanes in the Glens Falls area. Bowling is a great way to have some family fun or a great night out with some friends! GlensFallsRegion.com is pleased to provide the following listings.